The Chiefs reserves won the inaugural competition after some brilliant campaign, which saw them beat Mamelodi Sundowns 3-1 at the Makhulong Stadium last year. 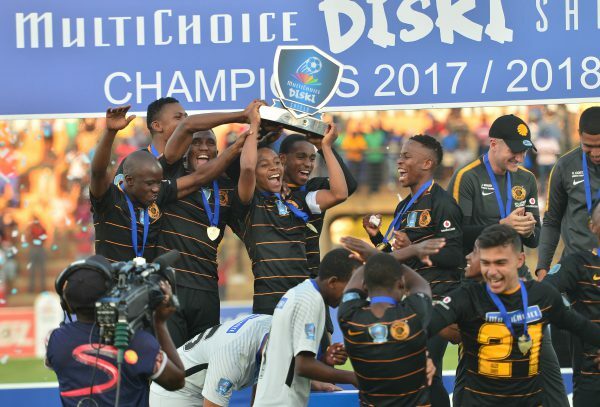 Following the end of the MultiChoice Diski Challenge, Season Two of the Diski Shield is set to begin on the weekend of March 31 with Kaizer Chiefs set to start their title defence at the Thohoyandou Stadium. All the 16 clubs in the MDC have been grouped into four groups with each group consisting of four clubs.